Spring is here in Greater Raleigh! How can you enjoy the warm spring and summer months? With an ice cold, N.C. craft beer, of course. Greater Raleigh Beer Month is going on and many Raleigh area breweries are brewing excellent beers perfect for a warm day. I encourage you to visit one of the 16 breweries and start tasting. Located in Fuquay-Varina, Aviator Brewing Company is brewing a beer perfect for the hot summer months. 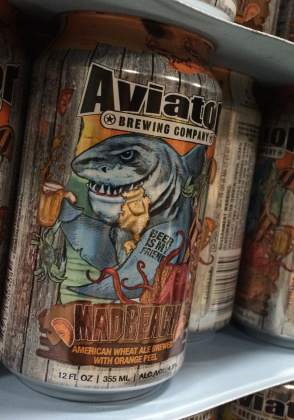 Aviator Brewing Company&apos;s Madbeach American Wheat is spiced with sweet orange peel and brewed with half barley and half white wheat. Madbeach American Wheat is a good drinking beer that will certainly quench your thirst. One of my go-to N.C. beers during the spring and summer is Big Boss Brewing Company&apos;s Monkey Bizz-Ness. Big Boss Brewing Company has a great patio outside of the brewery, perfect for lounging around with a pint of beer in hand. Monkey Bizz-Ness is spiced to complement the fruit, yeast and malt notes present in this complex, rustic Belgian-style ale. Located in Holly Springs, Bombshell Beer Company is brewing a crisp and champagne-like beer, Hey! Honey! Hefeweizen! Tones of bubble gum, banana and clove are present in the beer from the Weihenstephan yeast and sweet orange peel provides citrusy notes. This beer will please those looking for an easy-drinking style. If you’re looking to enjoy the outdoors and warm weather, Boylan Bridge Brewpub is the perfect spot. Boylan Bridge Brewpub is popular among locals and visitors. 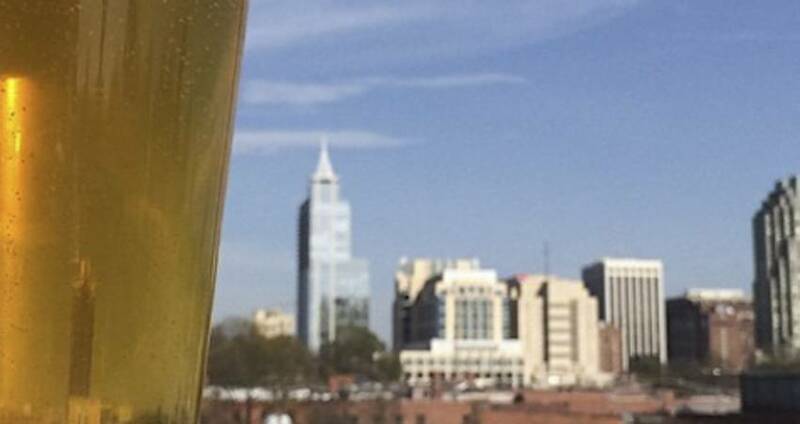 Sit on the patio and enjoy a pint of the Endless Summer Ale as you admire the view of downtown Raleigh. The Endless Summer Ale balances biscuity malt and bright hop flavors with a strong yeast presence reminiscent of wheat beers. Brüeprint Brewing Company just opened its doors this Apr., in time for Beer Month! Take a trip out to Apex&apos;s first brewery, unwind with your friends, eat from a food truck and enjoy a pint of the Pale Brüe Eyes, a crisp pale ale. One of the oldest breweries in Greater Raleigh is Carolina Brewing Company. The brewery is located in Holly Springs and releases seasonal brews for both the spring and summer. The Carolina Spring Bock is brewed in the style of a German Maibock. Expect a smooth, fresh, malty taste and a slight alcohol warming sensation from this pale lager beer. The Carolina Summer Ale is a Kölsch and extra pale ale hybrid. This beer has a crisp flavor and doesn&apos;t finish quite as sharp as a pale ale. The Carolina Summer Ale has a golden color, which will surely remind you of the hot Carolina sunshine this summer. Crank Arm Brewing, located in downtown Raleigh’s Warehouse District, just released its Rydeaway traditional saison that is 34 percent rye. Take a ride down to the brewery on your bicycle and enjoy a pint of this new, refreshing brew! You&apos;ll enjoy the open-air taproom at Crank Arm Brewing as well as its outdoor patio. Cary&apos;s Fortnight Brewing Company is brewing its Blonde Ale that&apos;s refreshing on a hot day. 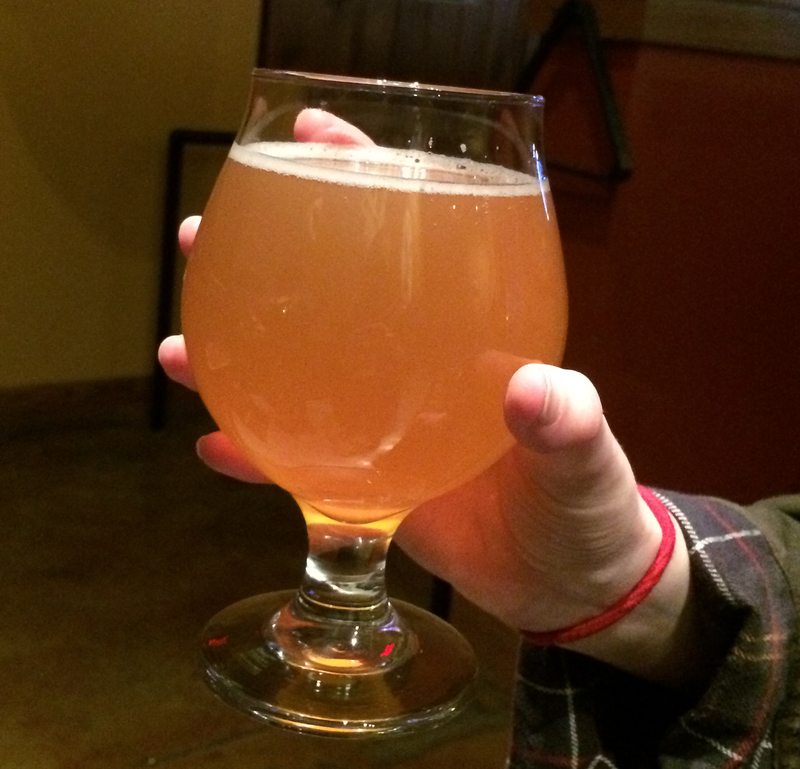 While this beer is light in color, it’s not lacking in flavor. The Blonde Ale is an easy drinking beer and has fruity and floral notes with a clean finish. Deep in the Umstead Industrial Park, Gizmo Brew Works has concocted one of my favorite beers to enjoy on a warm, blue-sky day. Gizmo Brew Works&apos;s Bee Keeper Honey Wheat reminds me of porch sitting and the sweet summertime. This N.C. beer exhibits the best characteristics to pair the with the summer season: honey sweetness, floral nose, fruity flavors, a hint of clove and a light body. Brewed with wildflower honey, Gizmo Brew Works’s summer seasonal is a nod to the beekeeping profession and one of its founders who is an amateur apiarist. Lonerider Brewing Company&apos;s Shotgun Betty is a classic. 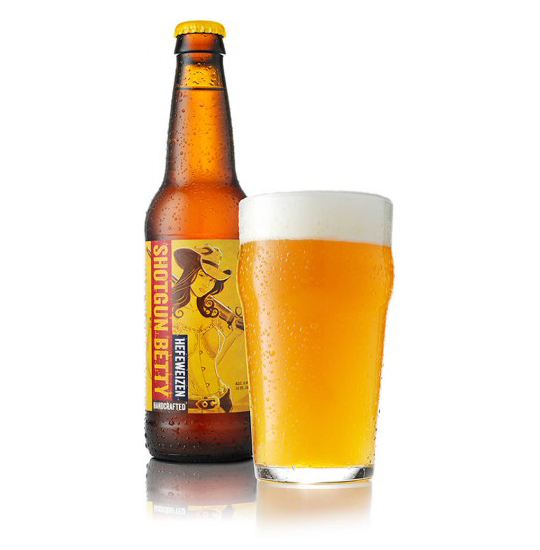 Shotgun Betty took home the silver award in the Carolina Championship of Beer. This German-style hefeweizen features a rich, banana-clove nose and refreshing dry finish. Only a few miles down the road from Lonerider Brewing Company, you’ll find Lynnwood Brewing Concern. Blonde Moment is a Belgian blonde with hints of citrus. This beer has a light, sweet pilsner malt character, medium bitterness and a dry finish. Have a Blonde Moment and enjoy some delicious food at Lynnwood Grill, too! 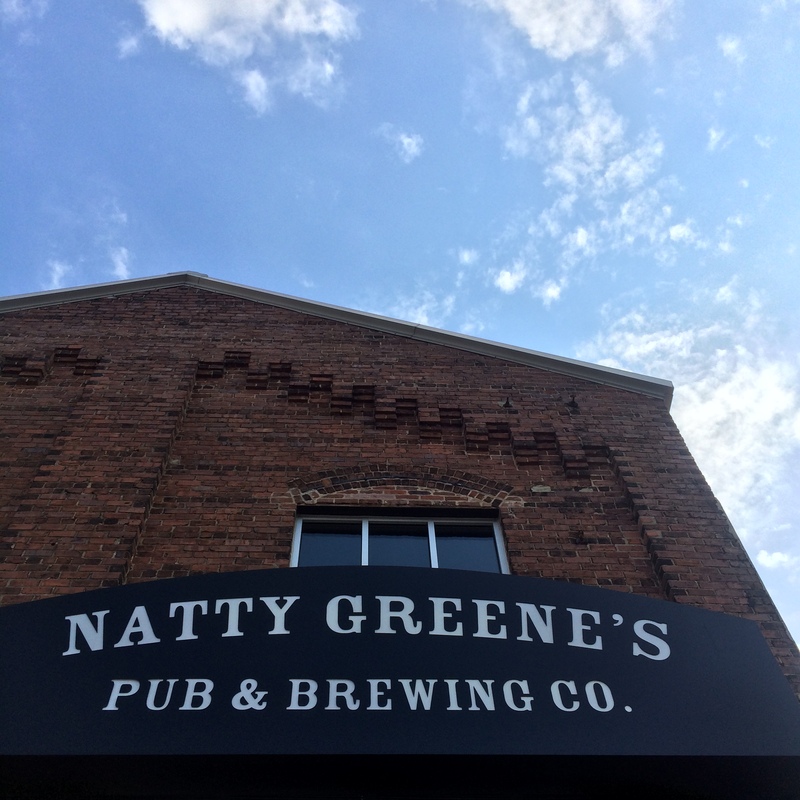 Natty Greene’s Pub & Brewing in the heart of Glenwood Ave. is serving up its Springfest Pilsner, a classic north German-style pilsner. This super-crisp, refreshing beer has a fairly complex hop profile and slightly sweet flavor. Hurry out to the taproom for a pint. The Springfest Pilsner is only available from Mar. until June. Located behind Hillsborough St. in Raleigh, Raleigh Brewing Company is creating a N.C. beer I could drink all spring and summer long, the Big Squeeze. Raleigh Brewing Company adds two pounds of blood orange peels into every batch for a refreshing blast of orange character. You can’t go wrong with a pint of the Big Squeeze. Sub Noir Brewing Company is a small-batch brewery in Raleigh that focuses on creating unique, seasonal and experimental beer offerings. Paul’s Brewtique is a Belgian white ale named for Sub Noir Brewing Company&apos;s favorite Raleigh beervangelist. This beer is crafted with blood orange zest, coriander, grains of paradise and lavender from Savory Spice Shop at Lafayette Village. Located in downtown Raleigh, Trophy Brewing Company currently has The Loner on tap, which is a Berliner Weisse with peach and ginger. Feel free to pony up to the par or head outside with The Loner. This tart N.C. beer with hints of ginger and peach comes in at 3.4 percent, making it a perfect session brew. If you’re in Wake Forest, visiting White Street Brewing Company should be on the top of your list. White Street Brewing Company’s Kölsch-style Ale recently won a gold award at the 2014 World Beer Cup. This crisp and refreshing N.C. beer pours an old-gold with a fine, white head. A subtle fruitiness aroma extends to the palate with hints of pear and melon.